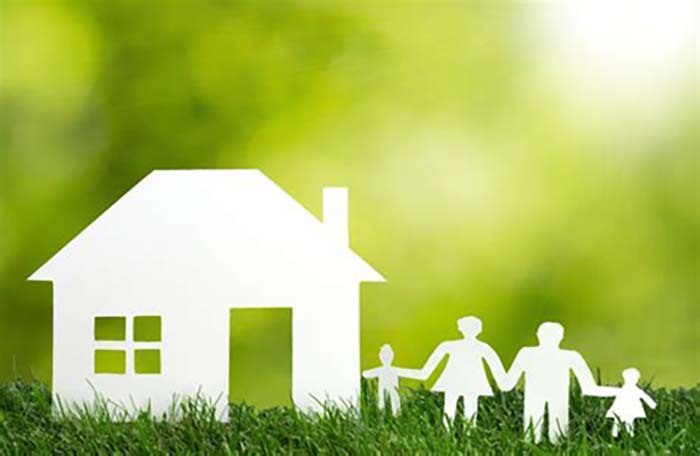 Mandatory licencing was introduced by the 2004 Housing Act, and landlords with property housing 5 or more unrelated occupants over 3 or more stories has had to apply for a licence from their local authority to operate a multi-occupied letting (HMO). This licence sets down strict safety standards to which landlords must comply. 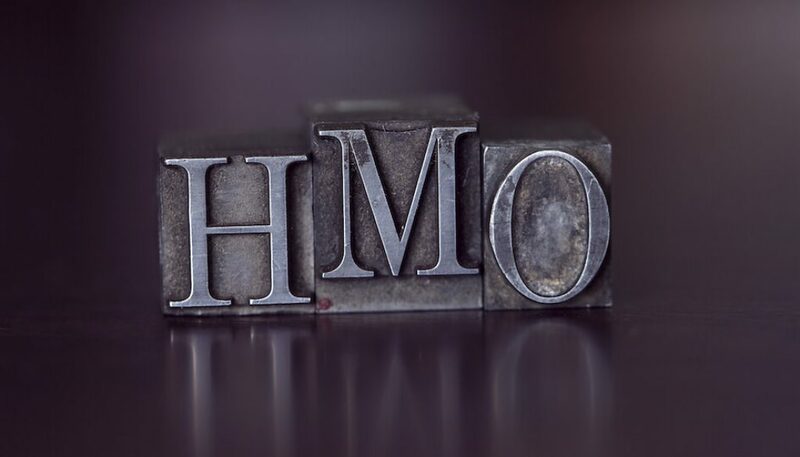 However, a category of the HMO rules, which does not currently need a licence, and is not subject to quite the same strict safety criteria, is one of two stories or less which has 3 or more unrelated occupiers, commonly known as a house share. These are often used for student housing, where students have their own rooms in a standard house, sharing bathroom and kitchen. 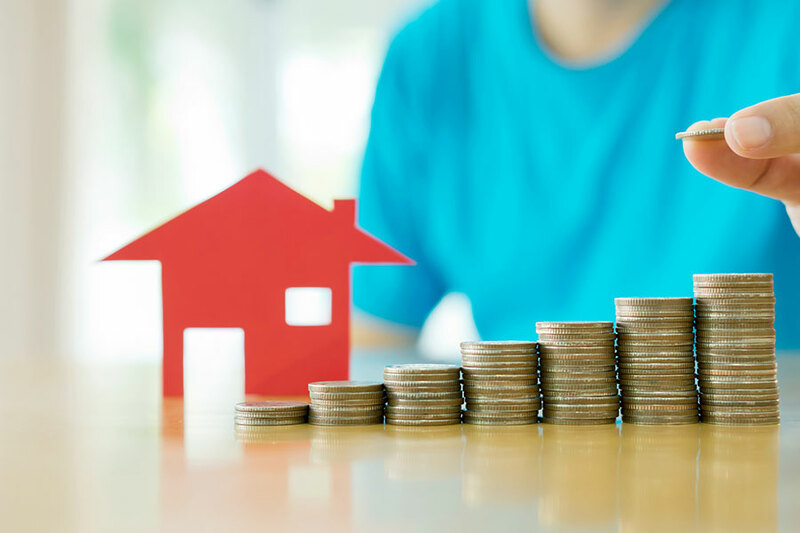 But, from October 2018 it is anticipated that there will be a much tougher regime for these types of lettings. This is when some new HMO licensing rules are expected to be introduced. Here, Mr Darrel Kwong of DWK Consultancy outlines the predicted changes and explains what they will mean for letting agents. What is the expected law change? With effect from October 2018, the definition of a mandatory licensable property is expected to change to 5 or more unrelated occupiers. The requirement for the property to be over three floors has been removed. It may affect about 160,000 properties. There will be a 6-month grace period for applications to be received before enforcement action will take place. 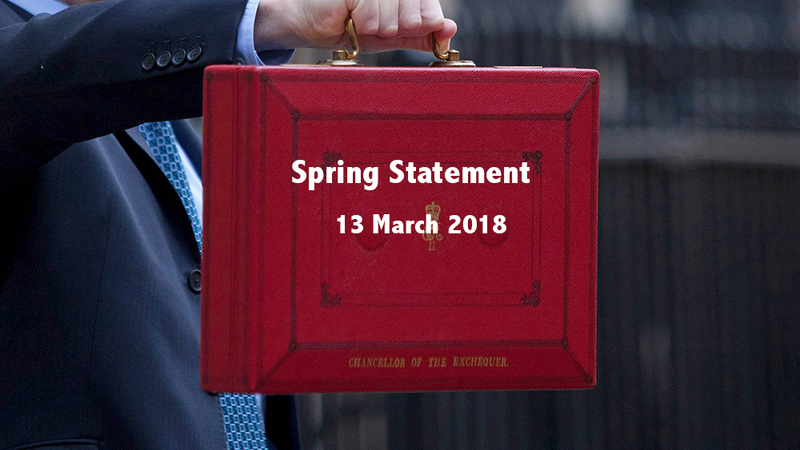 Apparently, councils will be publicising the change over the coming months. 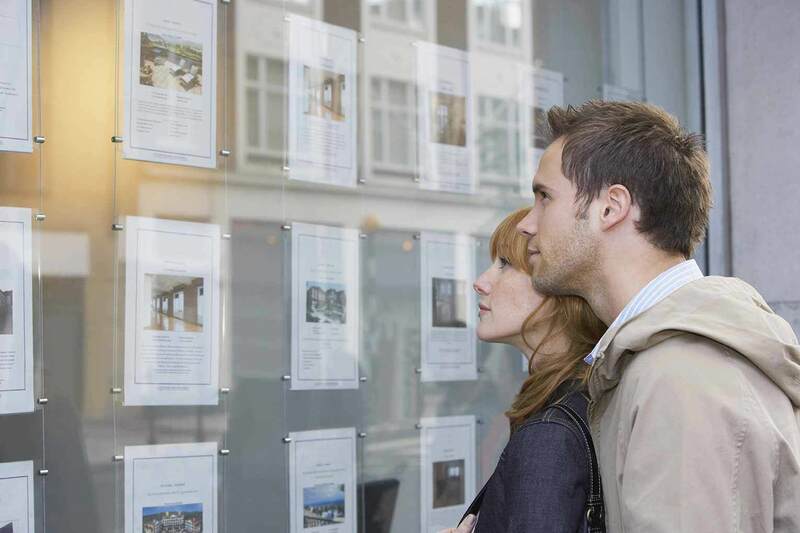 What does this mean for a letting agent? Simple example: a 4-bedroom, 2 storey town house, with 5 professional sharers will from April fall under the mandatory licensing condition. If the property already falls under selective or additional licensing, then I understand you will passported through, but you will need to check with the local council. Letting agents will need to start going through portfolios to make sure any properties are identified as soon as possible, and that landlords are made aware. Keats Lettings will notify its landlords of any new HMO licensing changes as soon as they are confirmed.